Browse the internet or play your favorite apps on the Acer Iconia 10 tablet. It runs on an Android operating system and is powered by a quad-core 64-bit processor for full functionality. 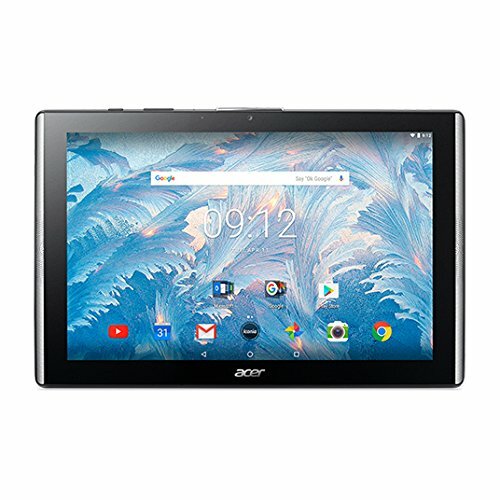 Google Mobile Services and Microsoft Office Suite are preloaded on this Acer tablet for out-of-the-box work or play capabilities, and DTS-HD Premium Sound lets you enjoy videos. If you have any questions about this product by Acer, contact us by completing and submitting the form below. If you are looking for a specif part number, please include it with your message.